Harvey Group have been awarded the design & build contract for 3nr. schools in Camden. La Swap, William Ellis & Parliament Hill Schools, have been developed through RIBA Stage 2, 3 & 4 by Harvey Group under a PCSA agreement and are now starting construction on site. 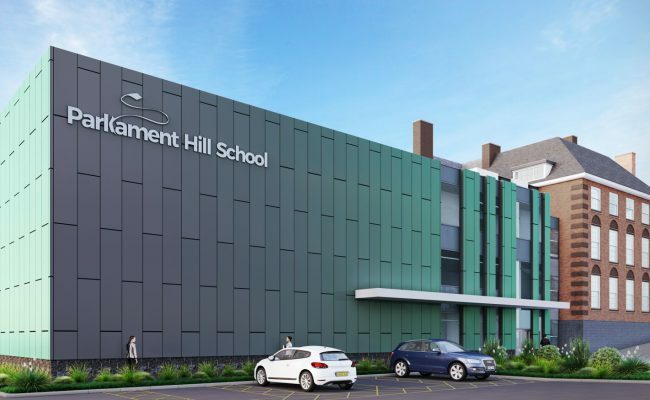 The £30m redevelopment of the Parliament Hill Schools, located in the London Borough of Camden will be attended by over 1,250 students, aged 11-18 years. La Swap, a new build, will house a 6th new form centre. 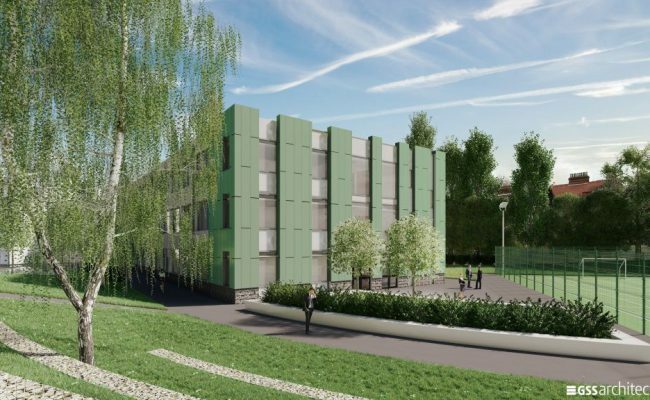 Parliament Hill, a secondary school, will undergo a refurbishment & extension to existing premises, while William Ellis, a neighbouring school, will benefit from a new extension. The redevelopment is funded under the London Borough of Camden’s Community Investment Programme and will be delivered in a staged approach in order to allow the teaching services to remain fully operational, minimising disruption to students’. BREEAM ‘Very Good’ is targeted for the scheme as well as performance criteria in excess of the London Plan.